I dream more books that I can write. I am a dreamer in every sense of the word. Today I wrote the last chapter of Sunrise Souls, the end of the trilogy – The Dinorah Chronicles. It took longer than anticipated, moving the December 2014 deadline to March 2015, and going past that deadline to the last week of April, today. This is the first draft, and now the hard work starts – rewriting, editing, and going through several drafts until it is ready for publication. I am very happy, and the last chapters have been written while I am going through excruciating lower back pain, taking breaks here and there, as the chair feels like a torture device, and my bed turned into a nail bed. Hey, it is all good. The cover has been finalized, and I even ordered promo cards. Originally, I had a deadline of May 2015 for publication, pending for now, of course, due the amount of work that needs to be done. The experience of writing the last book in the trilogy was a bit different. 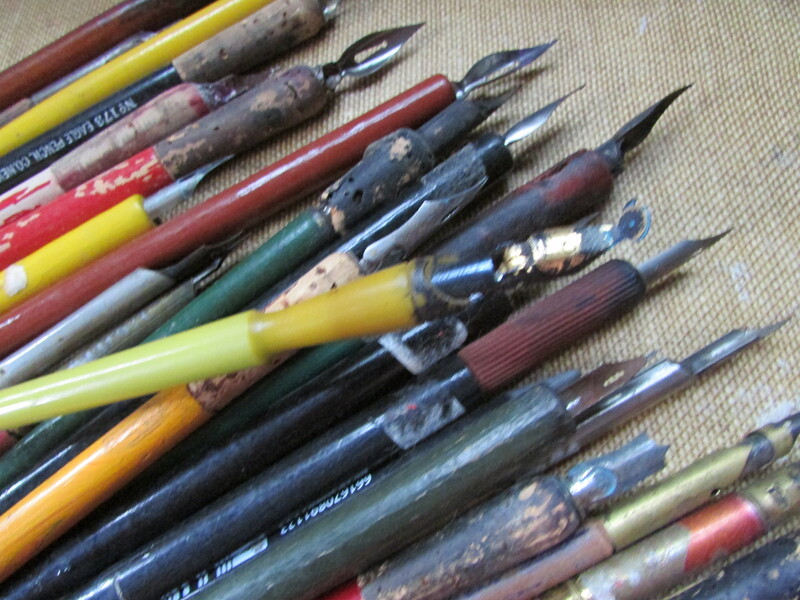 I felt the pressure of the ending, as I became more critical of my writing. In addition, my health was challenged last year, my mood declined, and it added to the anxiety of meeting my expectations. Thinking of every roadblock I encountered, I don’t think that I performed too badly, as far as having the first draft ready today. I am grateful for that. My next novel is waiting for me, and I think that I’ll put trilogies aside for a while. I have several novels waiting to be written, but I am letting the one that speaks louder to me become my next project. It is a process that I’ve learned to recognize as it filters to mind during my day, and captures my thoughts in the evening, sometimes making its way into my dreams. It demands to be written, thus muting the voice of the other possible novels. I’ll share my progress here, and for now, here is a lovely picture of the first draft of Sunrise Souls. 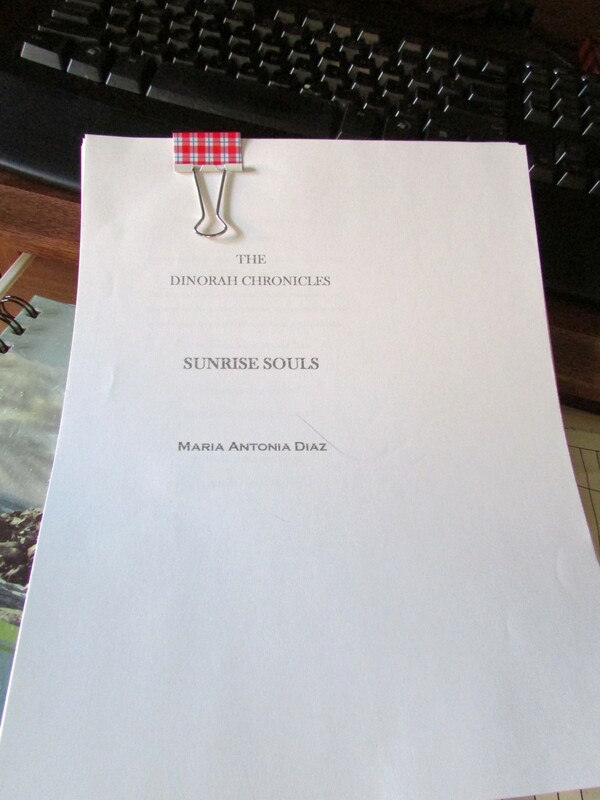 First draft – Sunrise Souls. Photo by M.A.D.